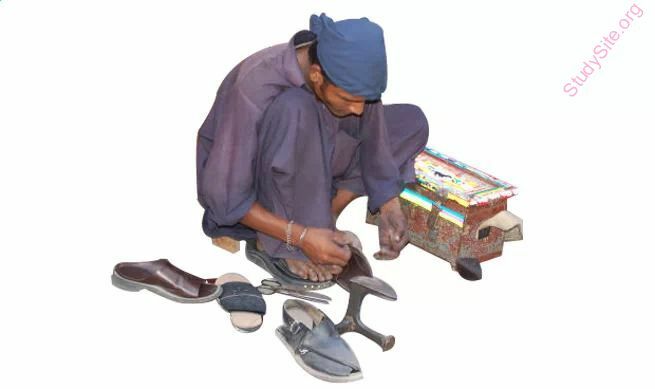 ⇒ He also worked as a master cobbler , mending shoes. Adjuster bediening, Buddhist temples incorporate pagodas , a design which came from India around the first century C.E. (the time when the religion made its way to China). Repairer hersteller, The axis possesses an ovate odontoid process for articulation with the preceding atlas. Restorer restaurateur, restoureerder, He is a restorer of old furniture / Yet over a four-year period, Watson was employed as a town crier , children's entertainer, and as a toastmaster. Shoemaker skoenmaker, The balls were probably made by a souter (a shoemaker or cobbler), whose stitching skills were essential to producing a good ball.